For the best readers a guy could ask for! If you are unfamiliar with directly adding files to a device (phones, Kindle readers, tablets, etc. ), I’m going to suggest the following resources. It’s not rocket surgery at all! For those reading on Kindles or with the Kindle app, I highly recommend the Send-to-Kindle program. I use it all the time now and it’s spot on! Travis, what else is there? What’s coming next? Well, as I mentioned, this is still frontier for me. I’m learning more and more each day, and I’m very focused on getting a complete series finished and all of the machinery in the background to operate smoothly. That means a few things. I just re-launched Ascent of the Fallen on Amazon and will be launching it on Kobo and Smashwords (to get access to the Apple iBooks store). I am nearly finished with Book 2, Exiles of Heaven, and want that out this summer yet! Book 3, Map of the Stars is underway and I should have a cover up soon, and intend to release before the year finishes. I am planning, as of now, for a 9 book series with the main storyline. 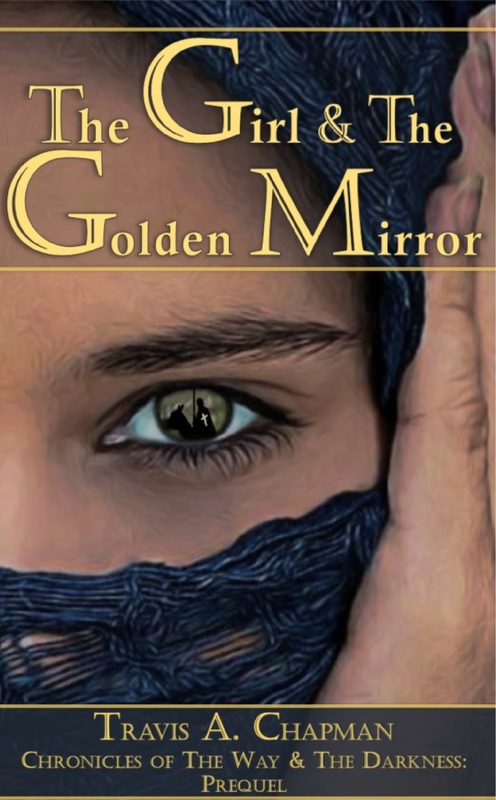 The Girl and the Golden Mirror is a stand-alone prequel. I have two other short story/novella-length prequel ideas that I’d like to use either as free gifts to my email suscribers or possibly in a bundle of other fantasy/Christian-fiction authors sometime. The Boy with the Phoenix Heart and The Last Lion of Lalibela tell tales of two other characters: Hart (Fallon’s best friend) and Tadessah (the Ethiopian knight) in the company. I will also be updating a “Free for Subscribers” page as I continue to develop and publish additional resources like small group study guides. I’ll do my best to make sure everyone who trusts me with your email. Again, thank you so much for coming along this journey with me. You time, attention, and coin are valuable to you and I want to honor that trust when to support me. I also want to share stories of inspiration, grit, determination, and examples of men and women who are empowered by their faith, their story, and their lives, and who can serve as examples for us all.